Sagar Chhetri (b. 1990), is a documentary photographer based in Kathmandu. He is interested in socio-political stories. He graduated in the International Photography Program at the Pathshala South Asian Media Institute, Dhaka. He received a scholarship from the Danish Ministry of Education to attend a semester on Photojournalism in Danish School of media and Journalism, Aarhus, Denmark. 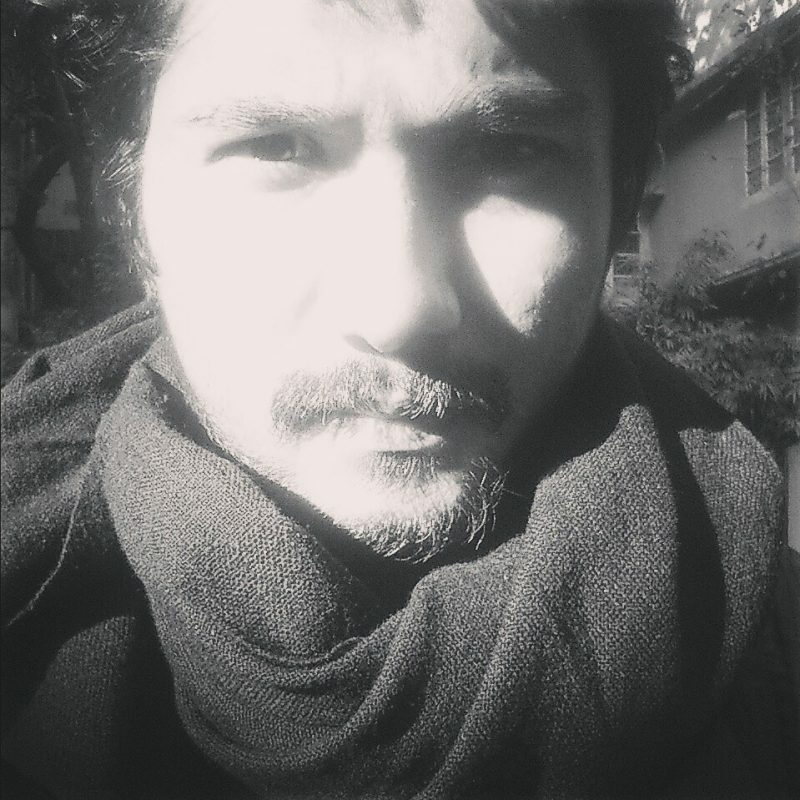 He is currently associated with, Photo.Circle, a learning platform for Nepali photographers, Nepal Picture Library, a digital photo archive that strives to document an inclusive and alternate history of the Nepali people and Photo Kathmandu, Nepal’s only international photography festival.